Serbia's state television says that Mirjana Markovic, the widow of former strongman Slobodan Milosevic, has died in Russia. She was 76. The RTS report says Markovic died Sunday in a hospital. Milosevic's SPS party sent condolences to the family. 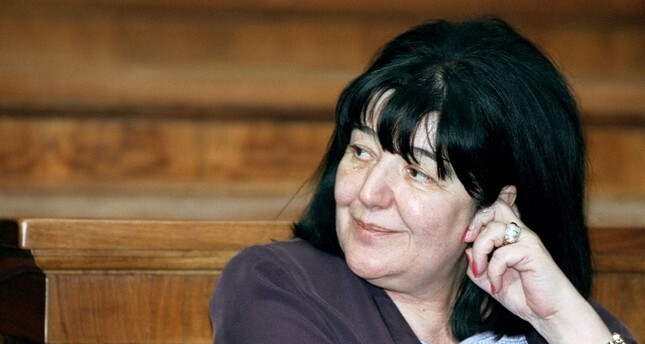 Markovic, who was the leader of a neo-Communist party during Milosevic's rule in Serbia in the 1990s, was considered to be a power behind the scene with major influence on her husband.